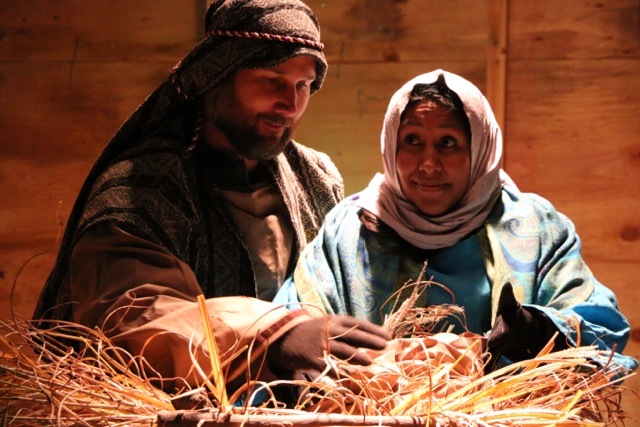 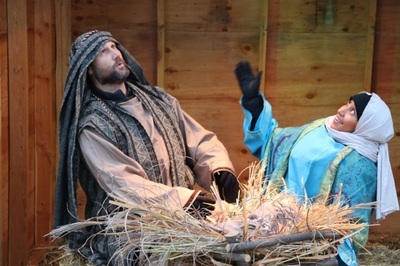 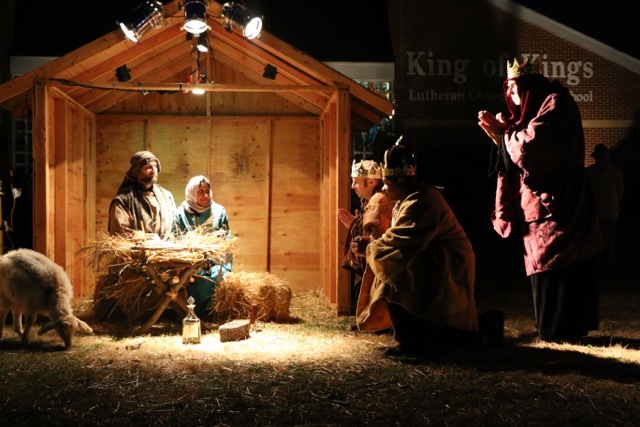 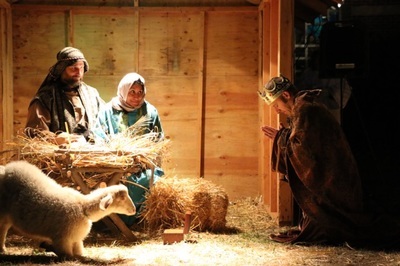 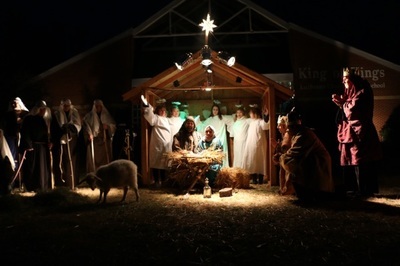 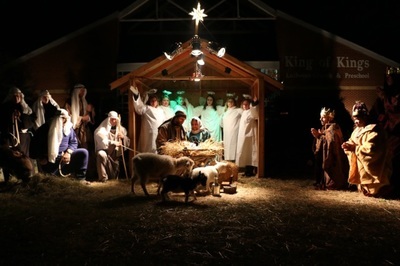 complete with a humble stable, a rustic manger, a brilliant star and live animals, actors and music. 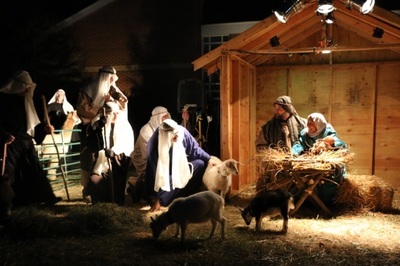 will receive a free gift. 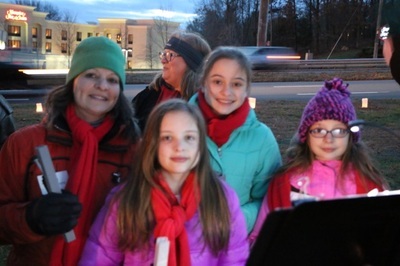 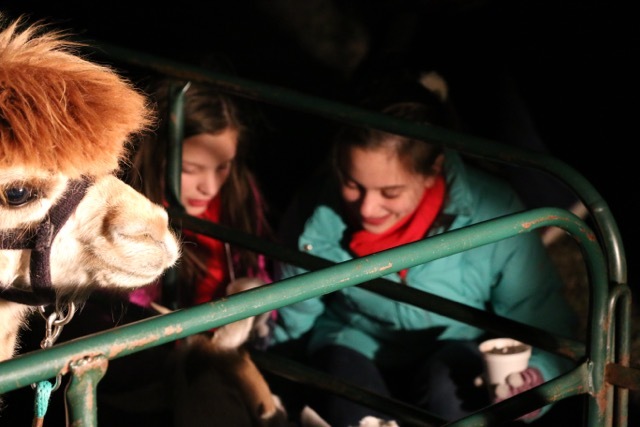 The audience will sing Christmas carols and the children can pet the animals after each performance and enjoy cookies and hot cocoa. 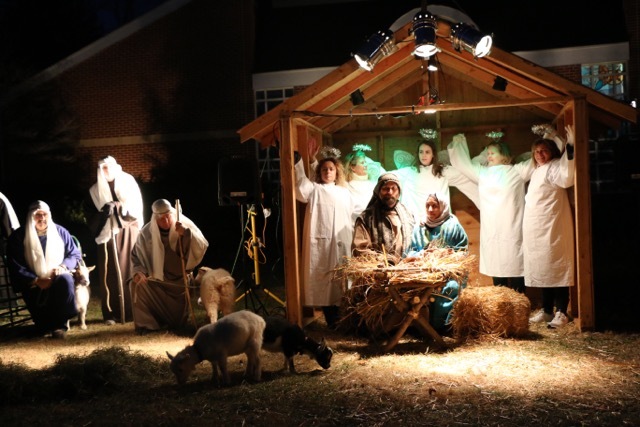 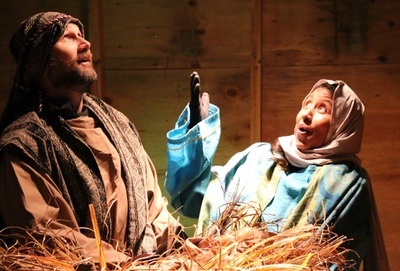 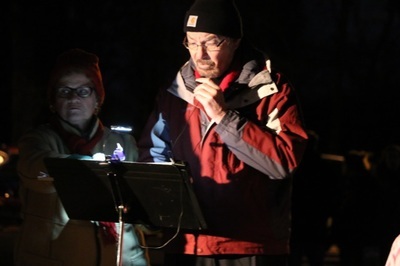 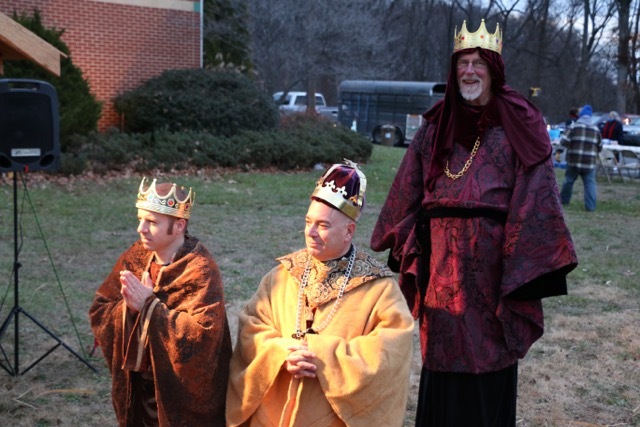 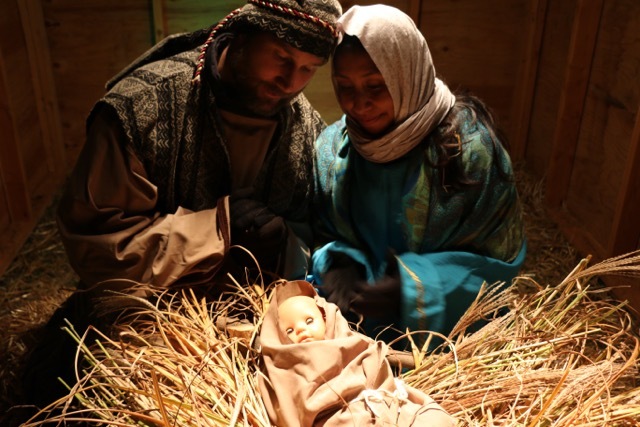 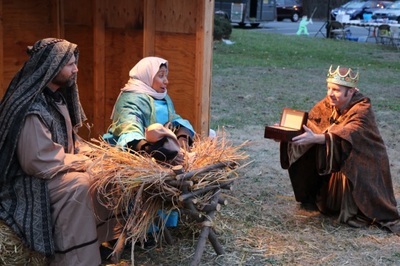 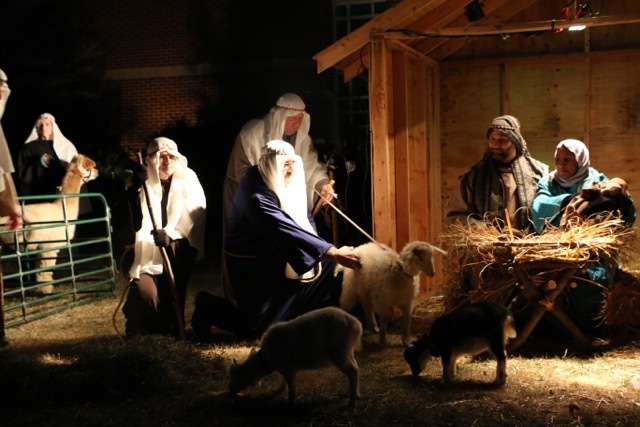 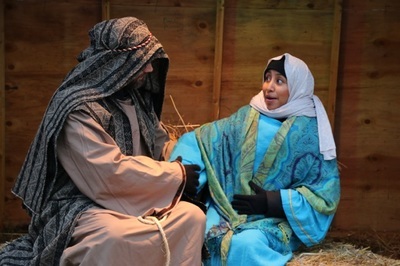 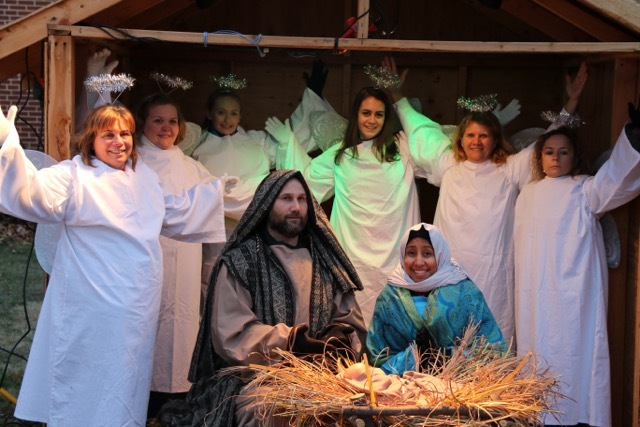 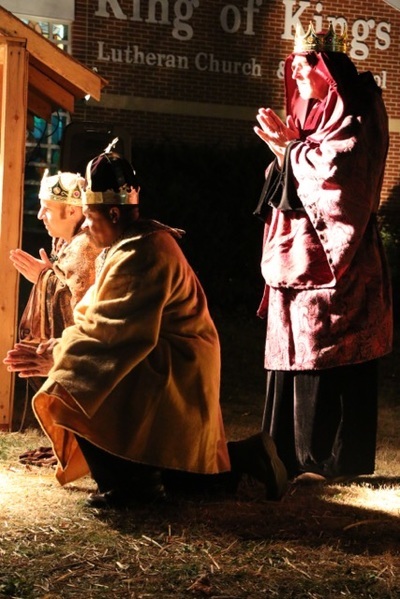 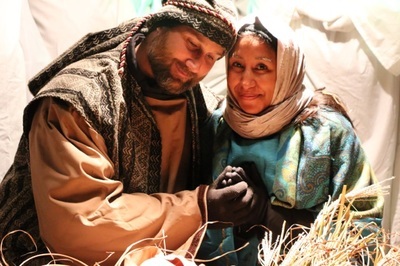 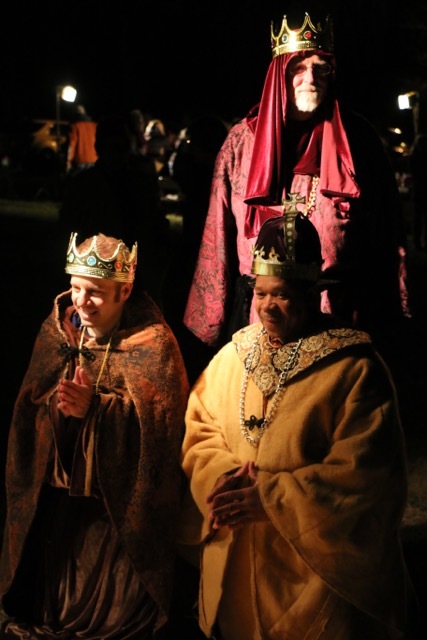 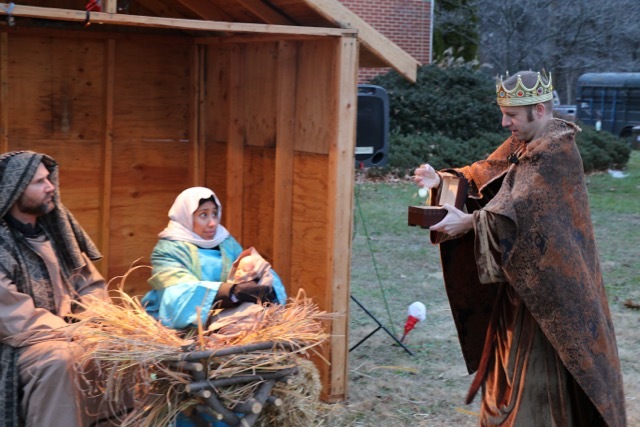 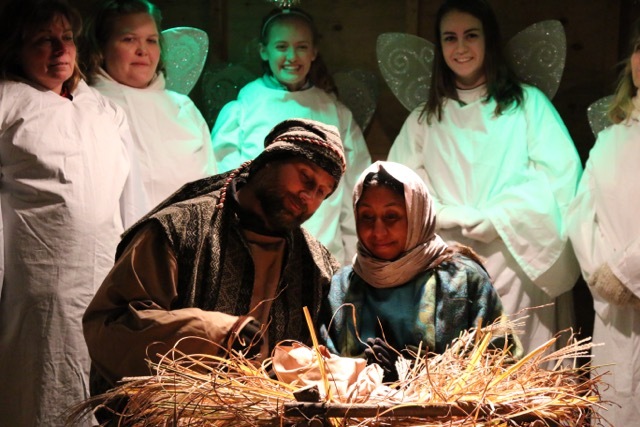 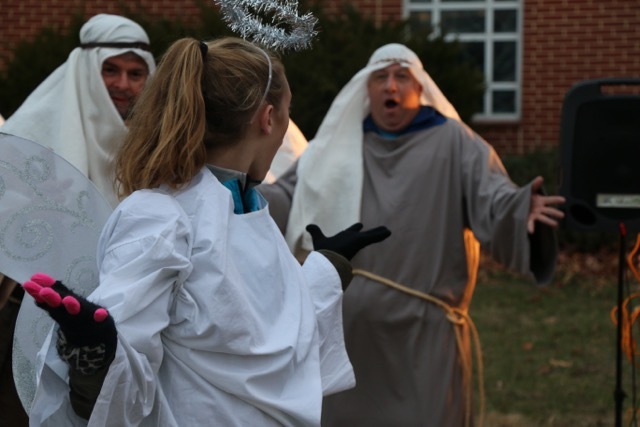 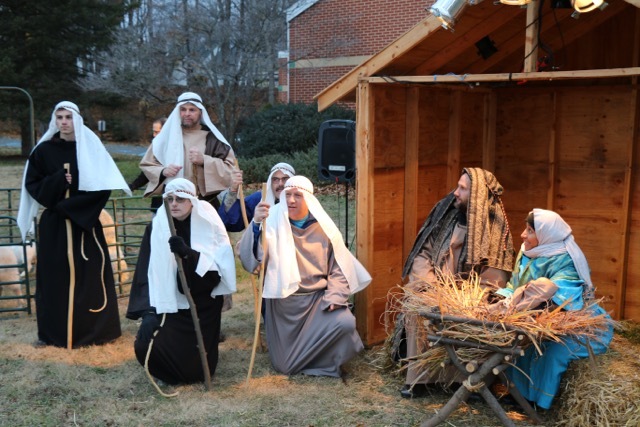 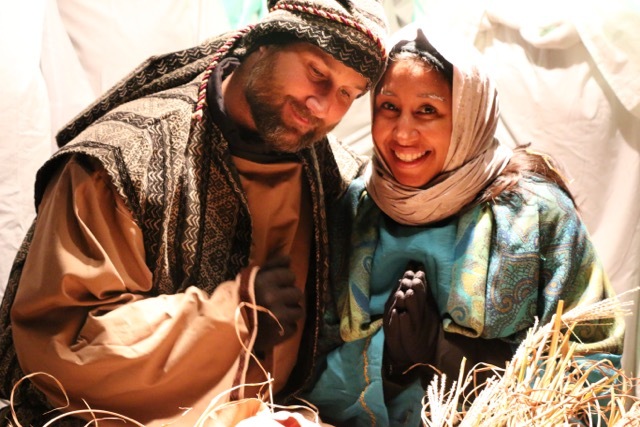 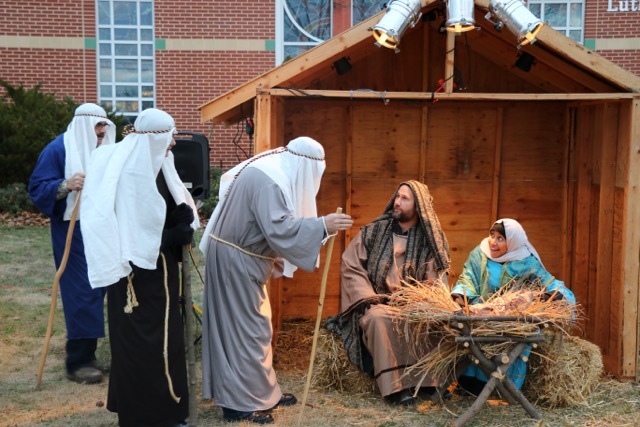 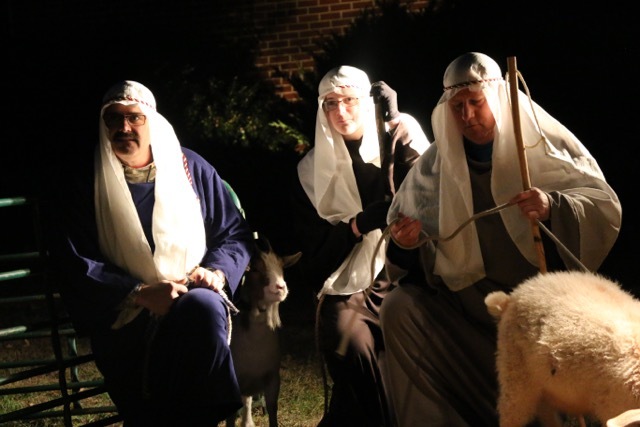 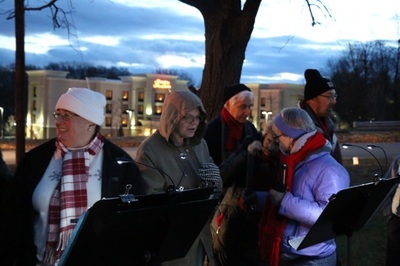 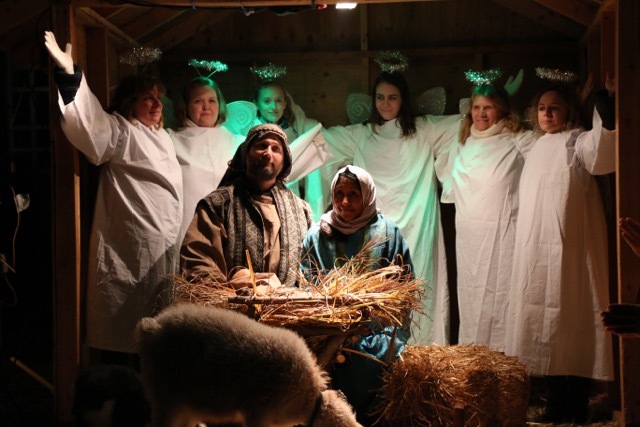 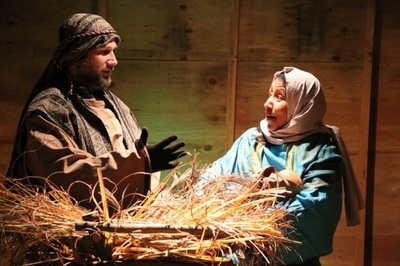 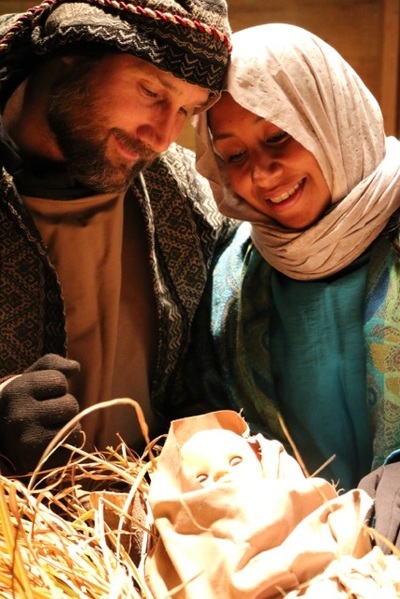 Below are LIVE NATIVITY PHOTOS from 2016. 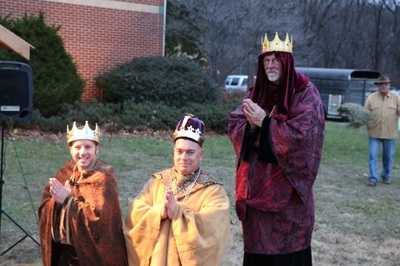 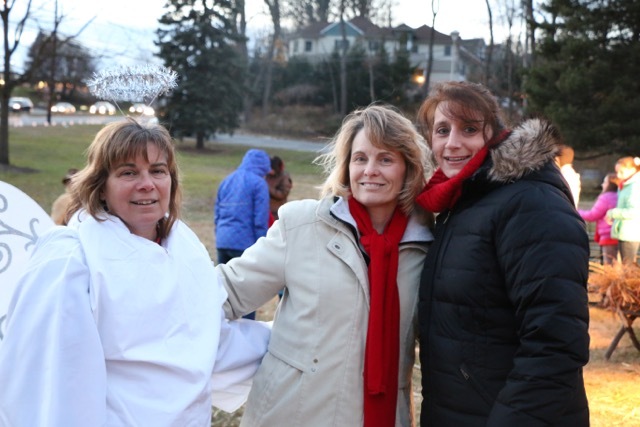 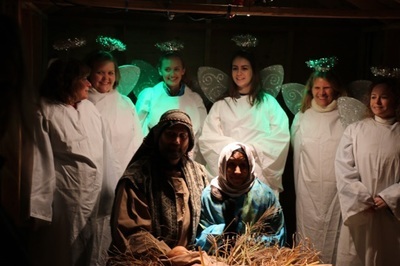 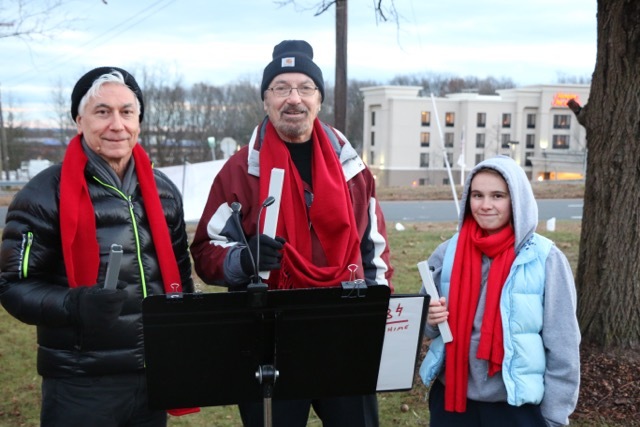 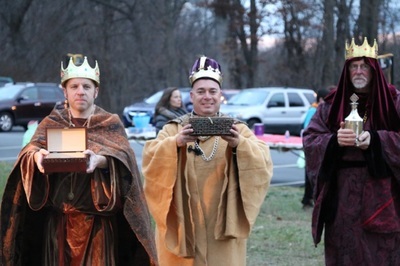 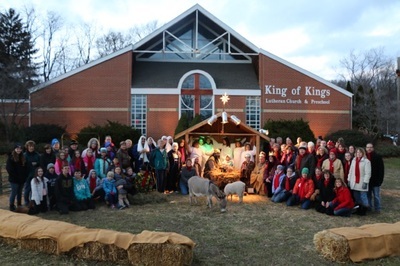 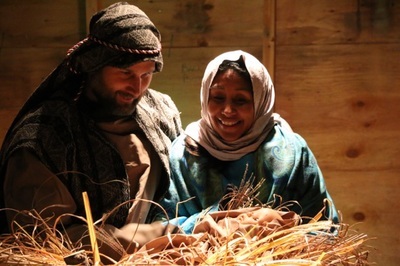 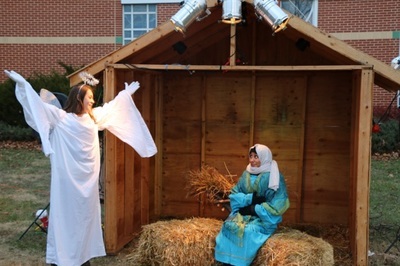 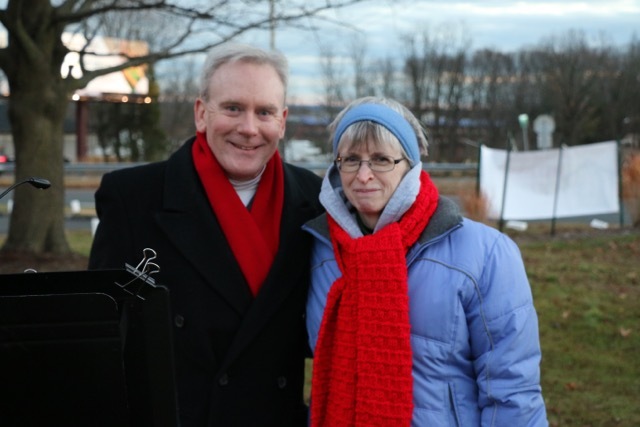 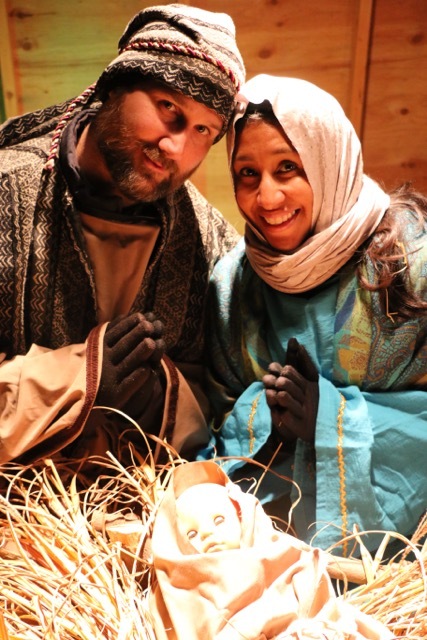 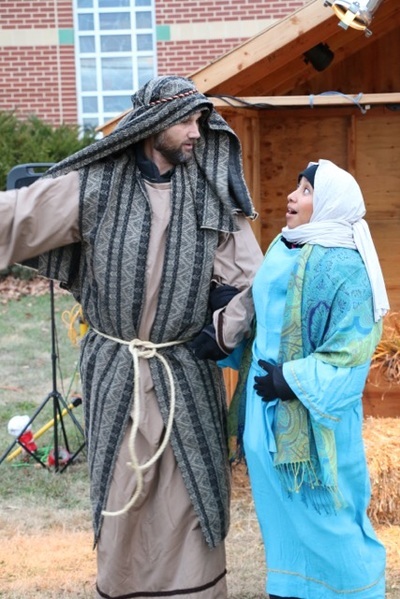 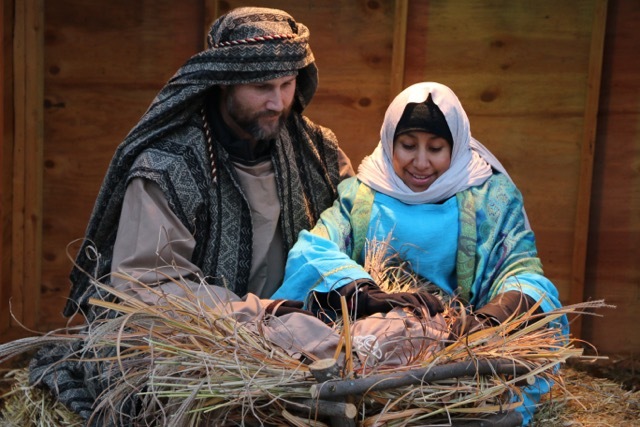 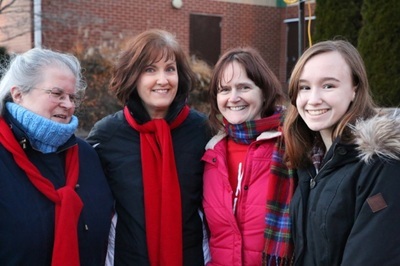 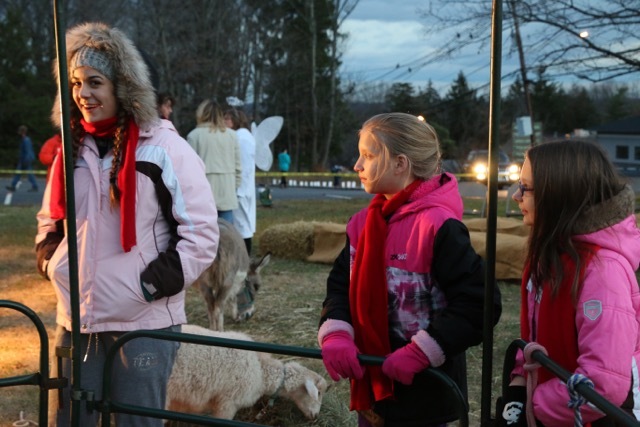 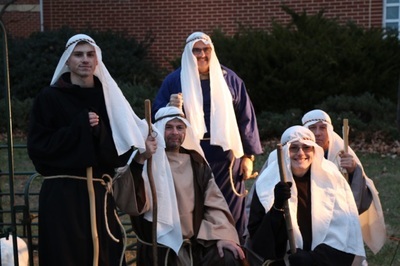 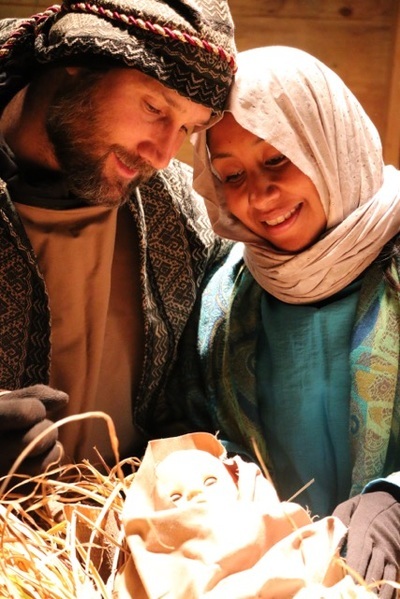 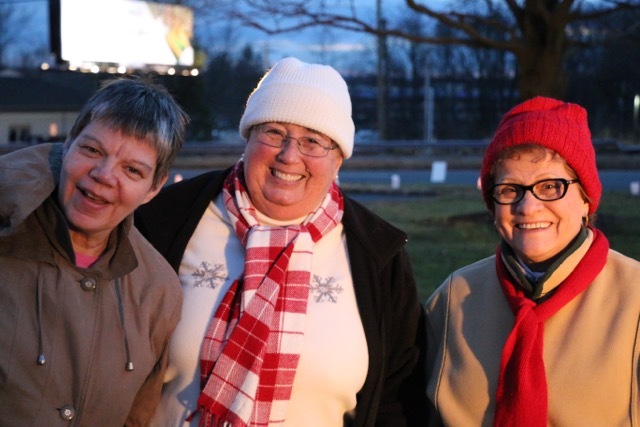 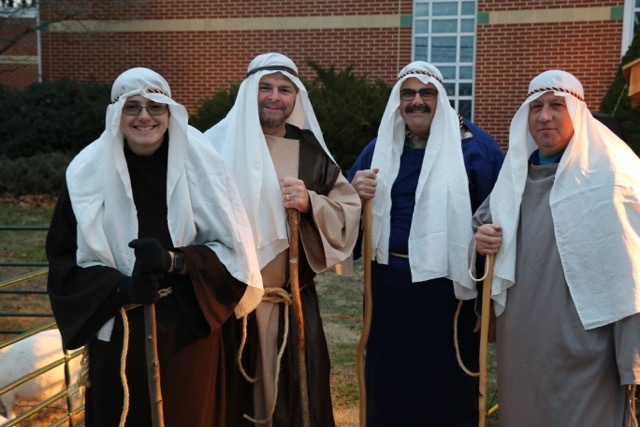 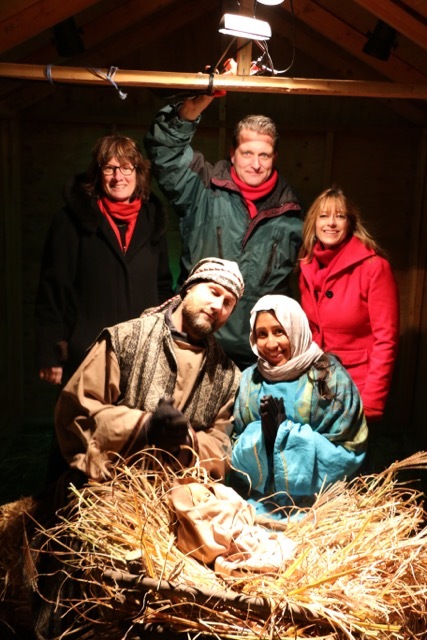 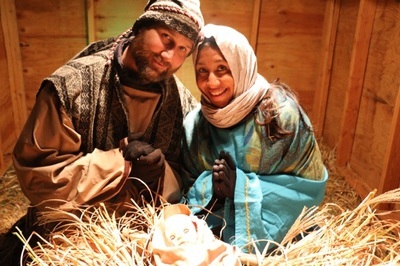 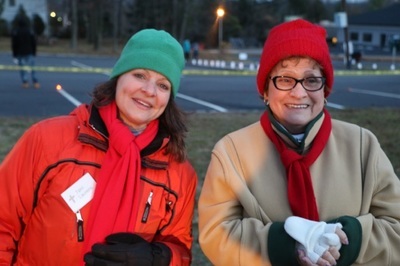 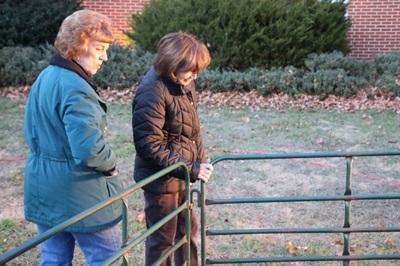 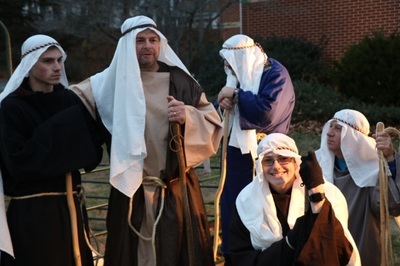 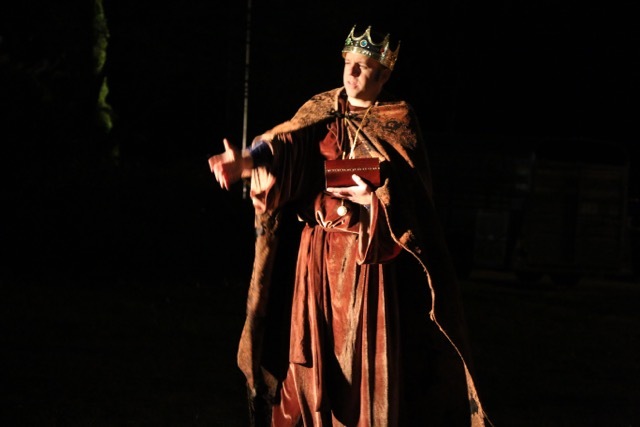 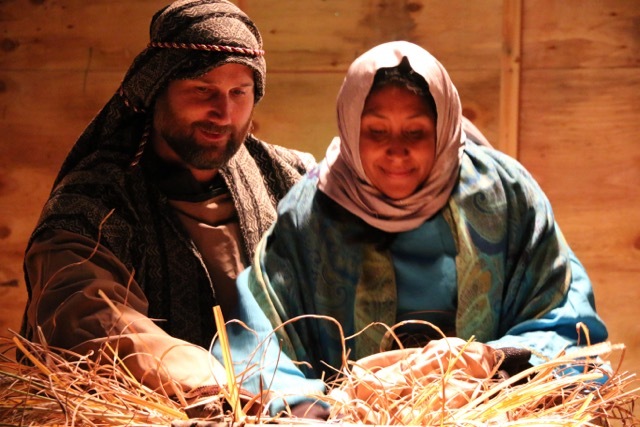 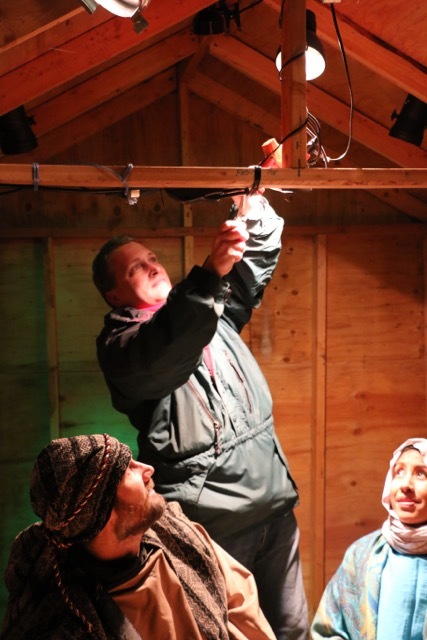 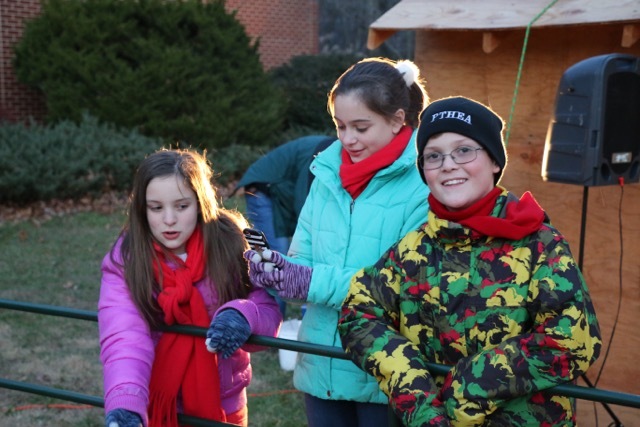 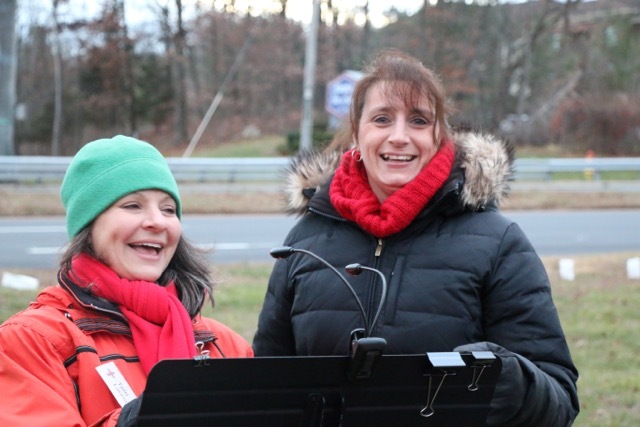 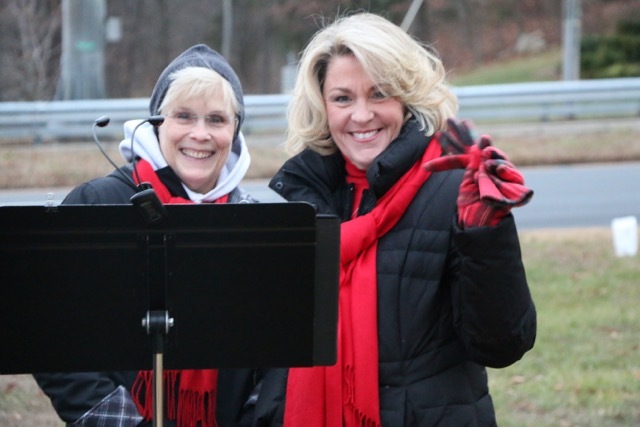 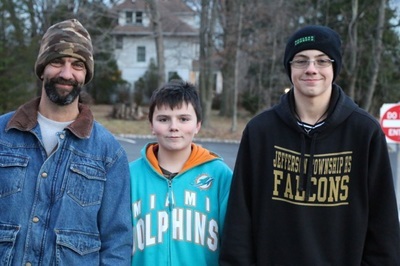 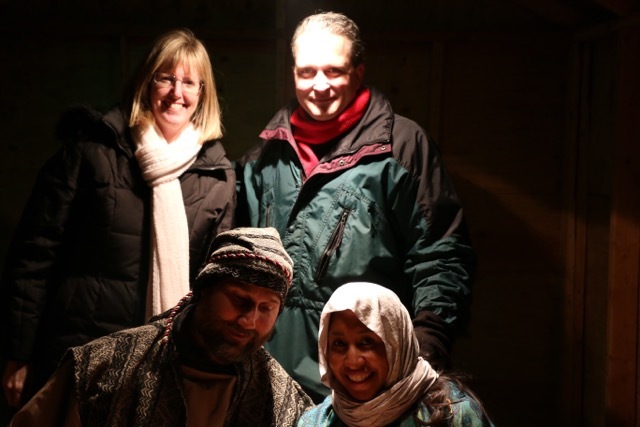 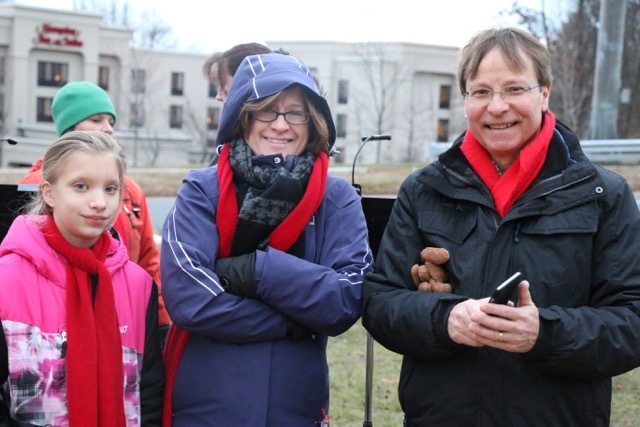 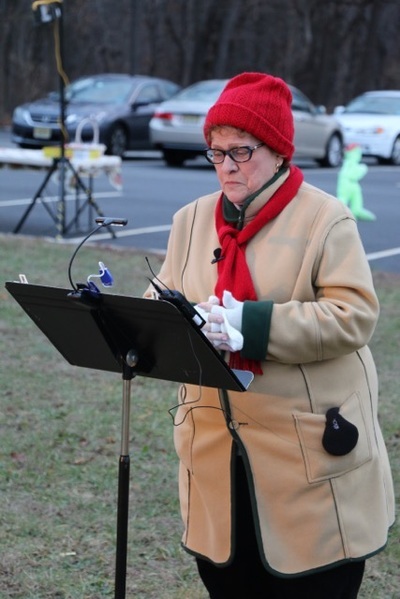 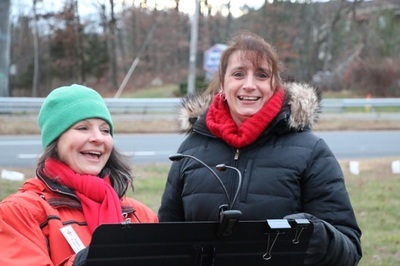 Thank you for all your hard work for the Live Nativity. It was awesome seeing everyone coming together to make such a meaningful event at King of Kings. The visitors to this event were so full of joy and thankfulness, as I was, and as I continually looked out over the audience the children were listening with eyes glued to the stable where Jesus lay. Of course they couldn't wait to pet the animals just one more time. I thank you very much for asking me to narrate. 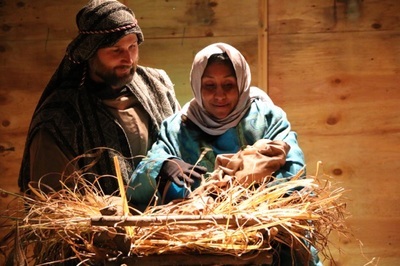 This has been my favorite story in the Bible since I was beginning my first year in Sunday school (many many years ago). 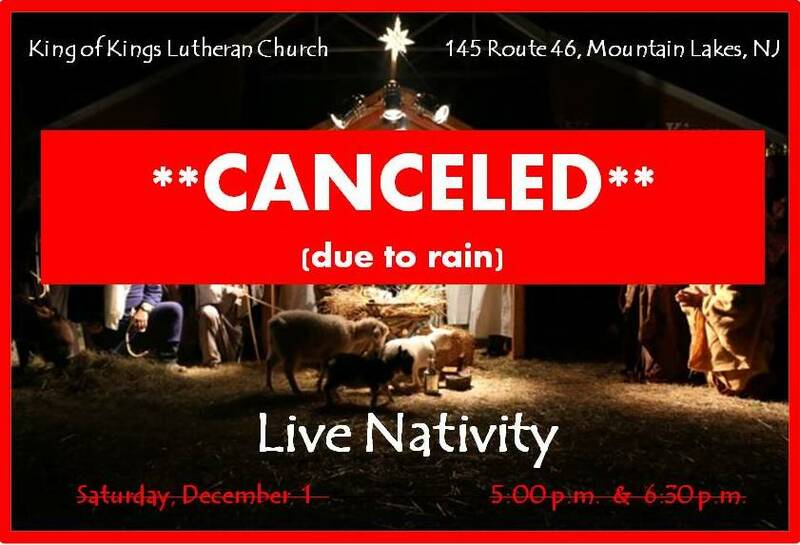 Of course we have to thank God for such great weather. 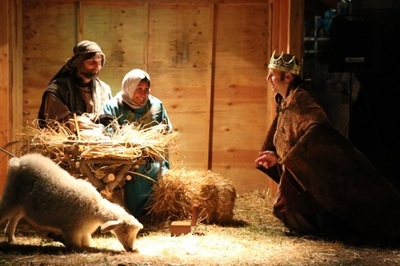 The peace of the Lord always be with you. 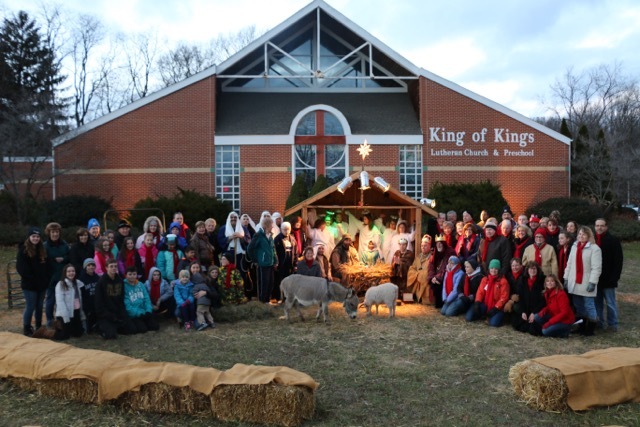 Adult Bible Study 10:45 a.m.